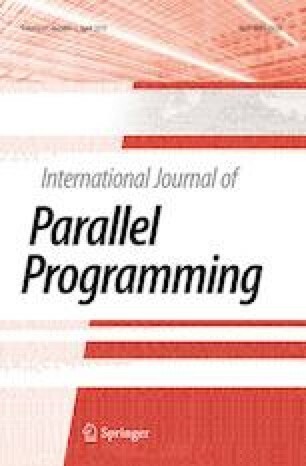 A new algorithm for controlling sound quality actively in a car cabin using a virtual error microphone (VEM) is considered in this paper. Active sound quality control (ASQC) is known to improve engine sound in a cabin by canceling boomings and enhancing some engine order sound at the same time. The VEM based ASQC (VEM-ASQC) algorithm in this study is devised to relocate a controlled sound zone formed at an error microphone position to the driver’s ear position where a virtual error microphone locates. Since the error microphone just by the driver’s ear can block free movement of the driver’s head, the error microphone can be positioned just beneath the ceiling in a cabin. A target profile containing the sound level in dB of the nine engine orders from C2 to C6 with the half-order interval was pre-designed. Control experiments in real-time were carried out at the neutral mode of an actual car when the engine speed was swept from 1000 to 4800 RPM. Experiment results showed that the performance of the VEM-ASQC algorithm was achieved required sound quality within small errors. Therefore, the VEM-ASQC algorithm can be applied to the practical implementation in a passenger car by reducing the degradation effect due to the distance between the driver’s ear and the error microphone. This work was supported by the Incheon National University Research Grant in 2015.